EP011: Jeff Snyder on why coaching is not ‘Crazy Hippie’ stuff. I met Jeff Snyder many years ago when I did my own pivot into Network Security from a straight networking position. I was really ‘stuck’ in making progress moving from one discipline (networking and plumbing of the network) to another discipline (security policy and implementation). Jeff gave me tips – unpaid and unbidden – that helped me shift my mindset and land my first consulting job that spanned what I knew (networking and VoIP) with what I wanted to do (Network Security). 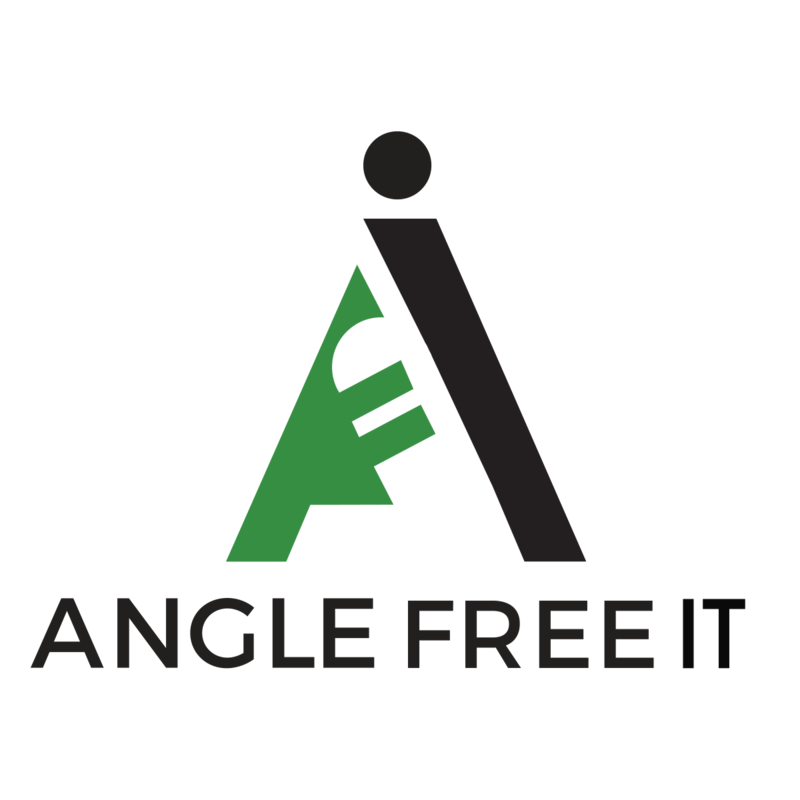 In the years that have passed since we first connected on LinkedIn, Jeff’s coaching practice has matured, and now he even has famous clients such as the producer of the Angle Free IT podcast. This episode is chock full of actionable changes we can make in our careers – defintely a must listen. 04:30 The double sided coin of getting into security. 07:00 Phone interview skills and prep. 10:00 The ‘one’ trick for listening and answering a question without screwing yourself out of a good answer. 17:00 Seek to ‘learn’ before you begin to ‘tell’. 27:00 What is a coach and how to find a good one. 34:00 Becoming a ‘Trusted Advisor’ vs ‘The Smartest Person in the Room’. 39:00 StrengthsFinder and why it might matter. You can find Jeff at his website HERE. I work with him and highly recommend him. I know I have surveyed my audience and one common theme that came up again and again from more seior level people was : What now?? Jeff can help you with that. I probably can too, but if you’re in his hyperniche of Sr -> Director or Director -> CxO, he’s your guy. EP009: Jim Manico – Trainer from Manicode.com, Developer, and OWASP speaker on secure coding. Jim Manico and I connected a few years ago through some of the OWASP meetings he presented at in Denver. He was talking about cross-site scripting prevention, and in the brief training, I knew that Jim would be a great person to know if I ever needed to educate people. Fast forward a few years, and here we are talking about secure coding and how to train the world of developers that they’re security engineers first now. Jim and I talked about Manicode and his journey of owning his own business, and what that process has been like for him. 04:00 Going solo and Pillar 4 makes an appearance. 10:00 How to talk to your security folks if you’re a developer. 22:00 Software development is a team sport. 30:00 Times Jim’s made a pivot successfully. 33:00 Mentorship and PIllar 6. 39:00 Jim loves LEMUR – The certificate orchestration suite from Netflix. Tools that Jim touched on: OWASP ASVs, OWASP Cheat Sheet Series, and last but certainly not least Jim’s Training website, Manicode.com. If you need any coding training done – I can’t recommend Jim highly enough. Fidelity is measured by small steps over many years, and Jim is who he is today because he’s the same guy I met years ago, only better.